As health is becoming a bigger and more prominent part of many people’s lives, there have been a host of terms cropping up. One of the many we hear time and time again is “superfoods,” but what’s a superfood, and do we really need it? It’s time to find out if we’ve been missing a significant part of our diet all these years. Superfoods have earned their name thanks to being high in various nutrients and antioxidants. Many tests and studies have been performed over the years where these foods claim to help with conditions such as mental illness, improve brain activity, help to fight off certain illnesses, aid in weight loss, help us to look younger, and even add years to our life. However, that still leaves one question: do we really need superfoods in our life? There are many foods that people have claimed are part of the superfood range over the years. Blueberries are one that has topped many lists over the years thanks to their many vitamins and fiber levels. It’s thought the berries can help to fight any signs of heart-related illnesses, especially in young women. Garlic is another on the list with many stating it can help to boost our immune system as well as reduce high blood pressure. The list goes on and on. The one thing that many people question is just what makes a superfood. Unfortunately, it looks as though there is no clear-cut answer. Many countries have banned the advertisement of superfoods on packaging unless their claims are backed up with scientific research. Plus, lists usually contain a variety of fruits and vegetables, grains, and even dairy products meaning many foods can make their way onto the list. Is it a marketing tool? Many people argue that superfoods are no more than a way for the food companies to make money off of people looking to remain healthier. While scientists have performed various tests to back up their claims, it turns out the results might not be all they seem. Many of the studies used an incredibly high level of the substances to test their value – ones that mean we would have to consume a considerable amount of these superfoods. 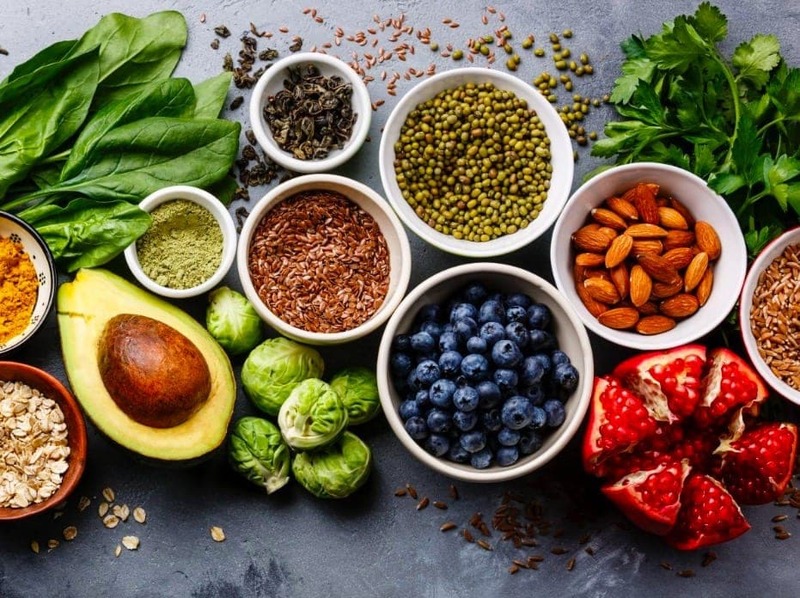 Although many of these foods have been shown to have a range of health benefits, it seems as though we might be better off sticking to a balanced diet rather than opting for food just because they fall under the title of a superfood. 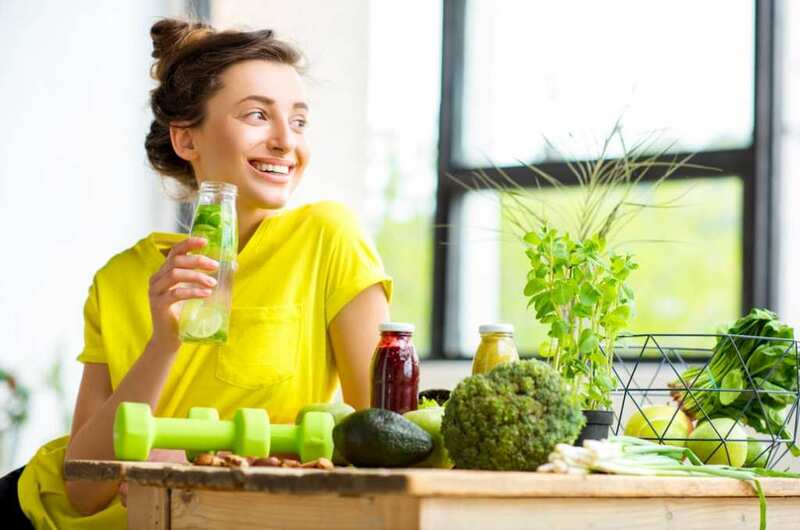 Combining these foods with regular exercise and enough variety from all the major food groups is still shown to be the best way to maintain a healthy lifestyle, as well as get the full health benefits. There we have it – it seems as though these superfoods might not be all they’re cracked up to be after all. Sure, they are important to ensure we have a varied diet, but it looks as though balance is the key to a healthy lifestyle.